So I did a part one to this post a couple of weeks back and here's the rest of the books that I have! 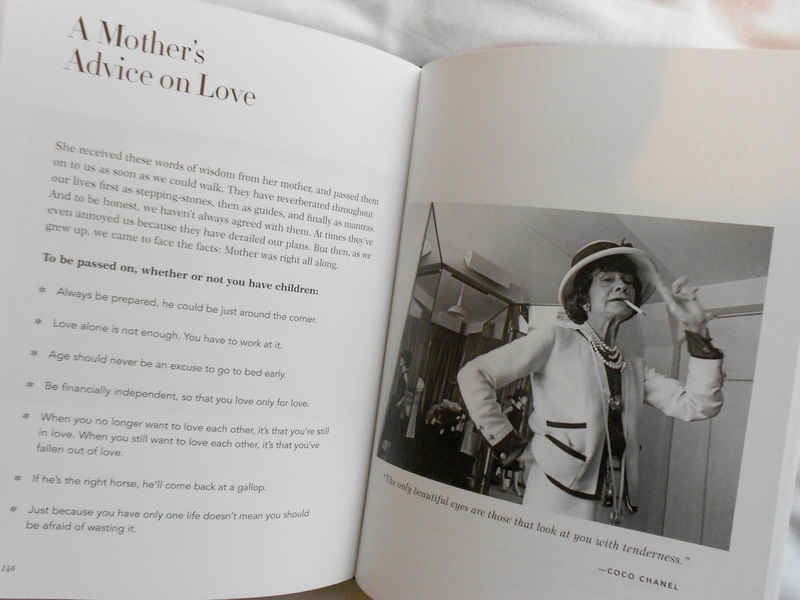 As I mentioned in that post, I like lots of easy-to-read books based around fashion just as much as I enjoy reading novels or biographies. 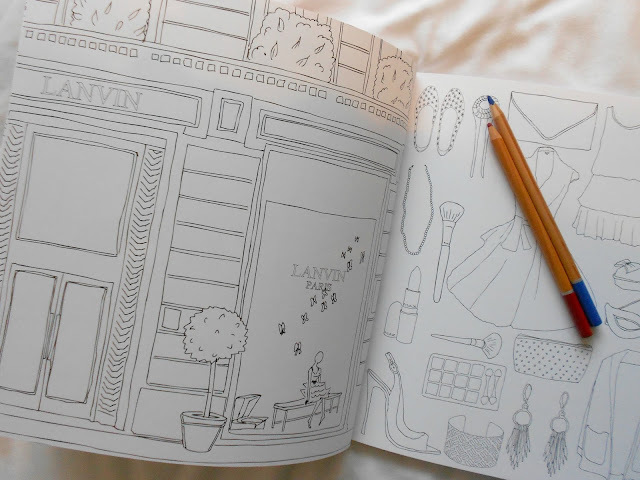 And I also threw one of my favourite colouring books into this post because it's amazing! 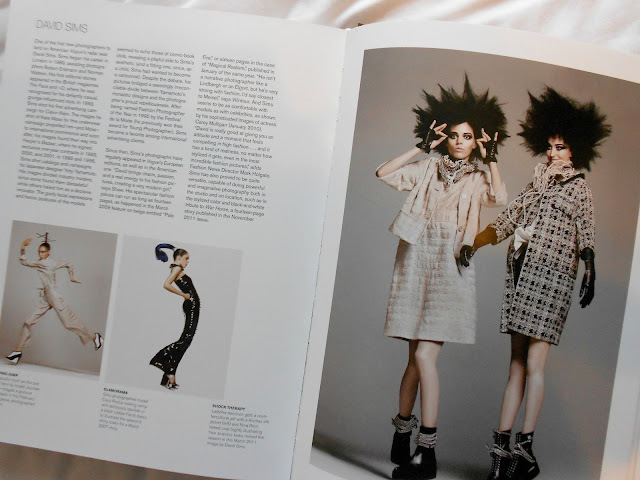 Vogue is like the ultimate high fashion magazine that everyone knows and loves. 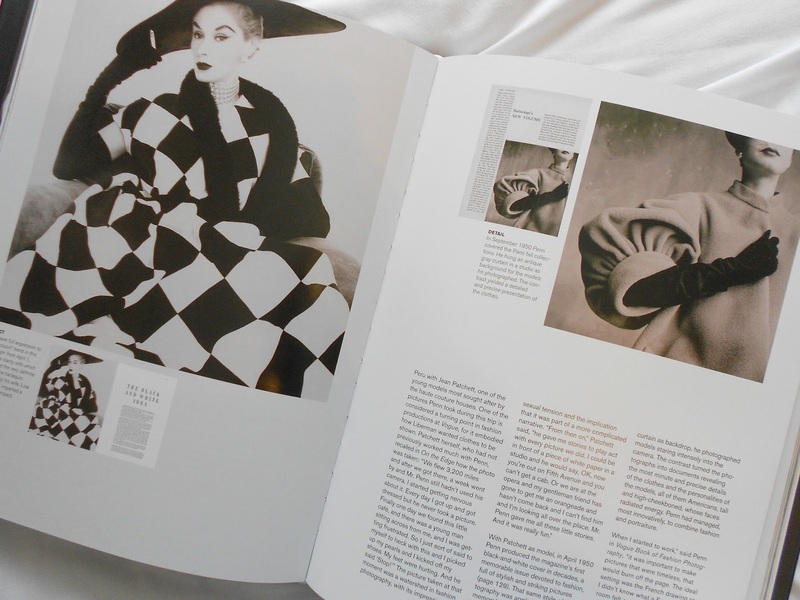 I bought the Vogue postcards a couple of years ago and have some framed on my wall, and now recently I got this book "In Vogue: An Illustrated History of the World's Most Famous Fashion Magazine". It's a pretty hefty book! It goes into detail about all kinds of influencers, different photographers who have worked with the magazine and just general history of Vogue and fashion in general. Plus there's some amazing photos. 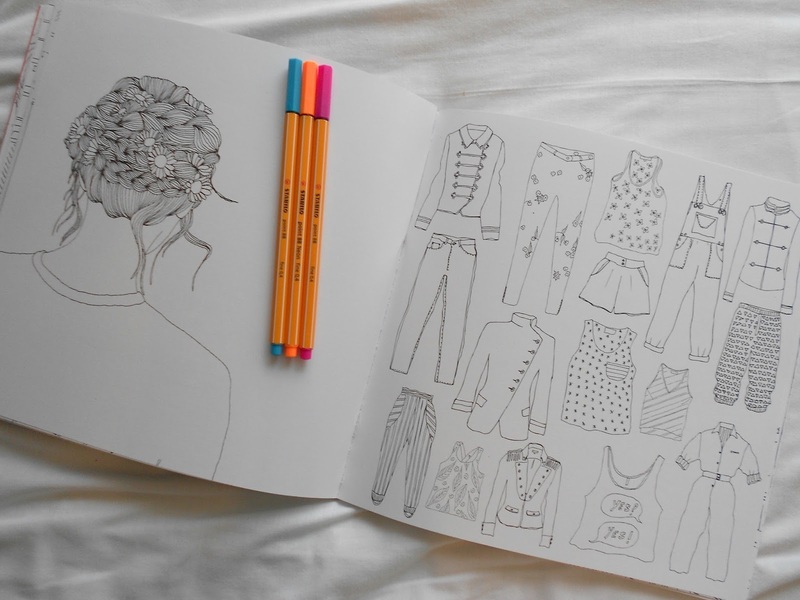 This is the Parisian Street Style colouring book which was a Christmas gift and it's so different to the other colouring books which I have, yet is exactly my ideal kind of book! It has a variety of styles to colour, such as the flat lay kind of images, portraits and scenes. 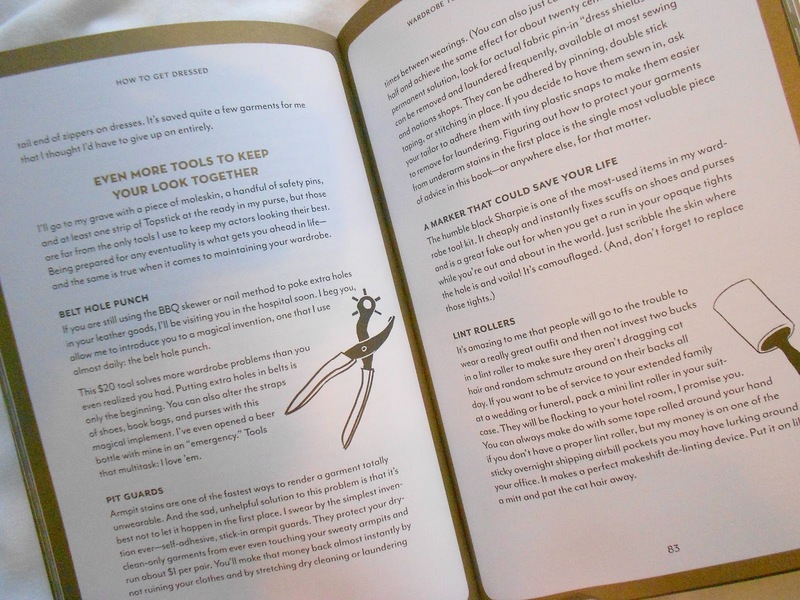 It's one of those books you daredn't mess up because you want it all to look so pretty! Alongside the Parisian style colouring book is the "How To Be Parisian" book. This is one that I have heard so many people talk about for such a long time that I never wanted to buy into the hype. I did in the end though (obviously) and I don't regret it one bit! It's such a good, light-hearted read! I don't know what I expected, but I didn't expect it to be this funny and teach you a lot about yourself and personal style. It's definitely worth the hype. This is just one of those random books that sounds fun and it's in the sale so you think 'why not add it to my basket?'. 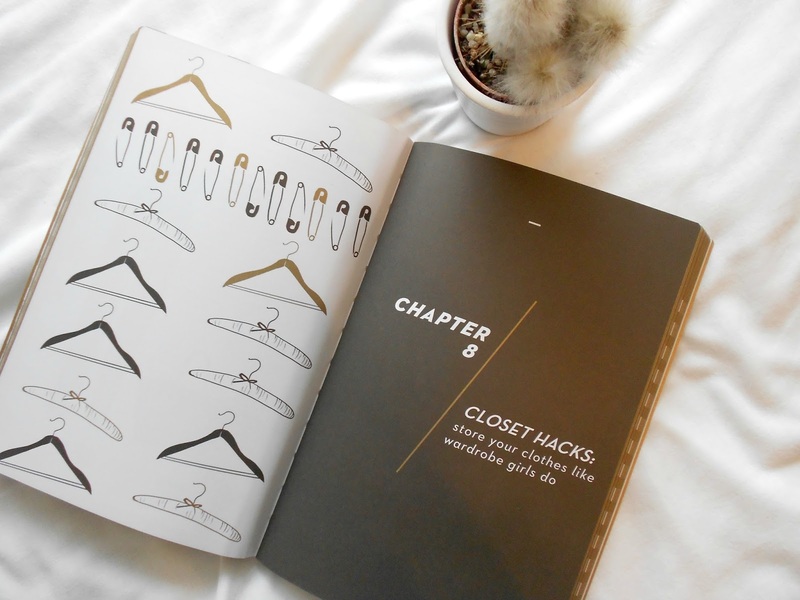 I didn't really know what to expect with this book, it's written by costume designer Alison Freer and it's full of all kinds of little tips and tricks for polishing your outfits, making you style unique and the worst fashion rules that everyone should break. It's written in such a relaxed, approachable tone and has a lovely black and gold theme which I'm a fan of! 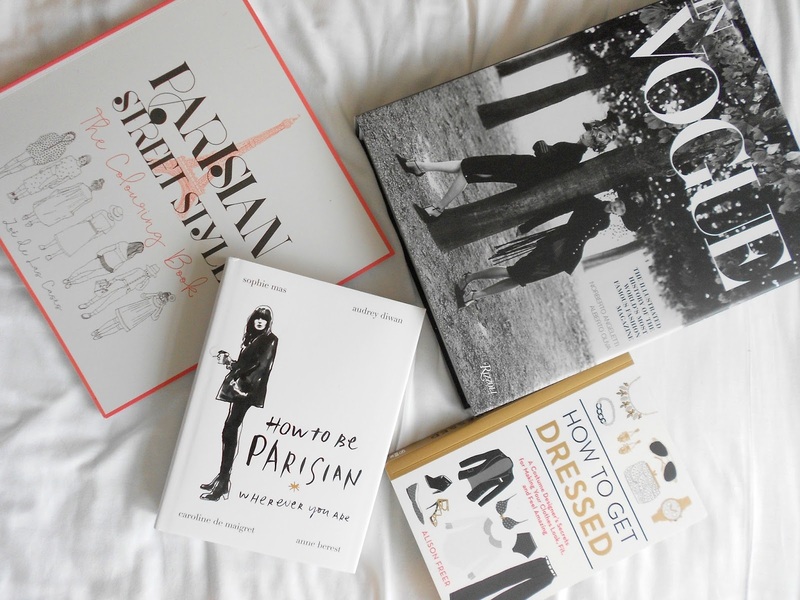 Have you got any fashion book recommendations?